If hip-hop icon Nas is looking for ways to get in touch with you, you're probably doing something right. 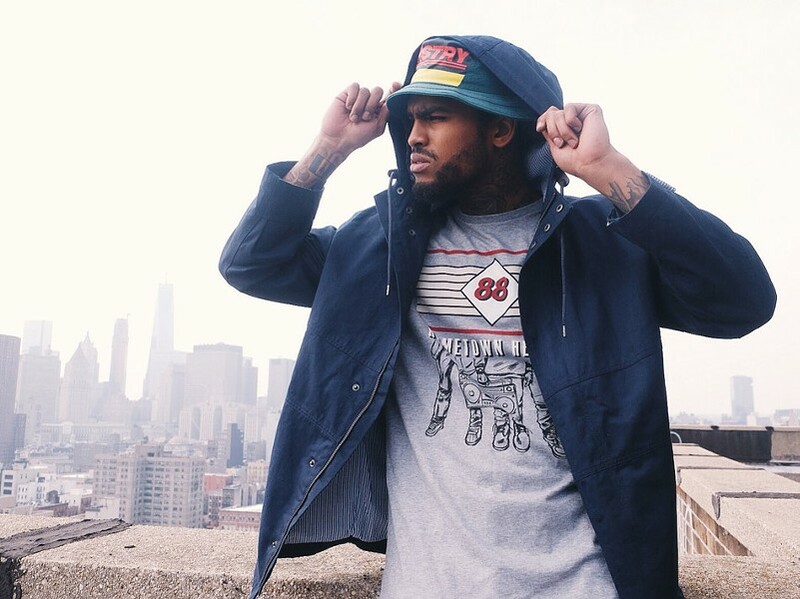 Harlem rapper Dave East had been working hard for several years — he had released six mixtapes between 2010 and 2013 — before Nas found his music in 2014 and signed East to Mass Appeal Records (also the home to Run the Jewels). East has since started to break through: he's released another four mixtapes (including his latest, "Kairi Chanel," with Def Jam), and was part of XXL's 2016 "Freshman Class," with Anderson .Paak, Kodak Black, Lil Dicky, and Desiigner. Dave East will perform with A Boogie on Saturday, February 11, at Main Street Armory, 900 East Main Street. 8:30 p.m. $45-$60. mainstreetarmory.com; facebook.com/daveeastmusic.